Passionate Creators Make Fun Games. 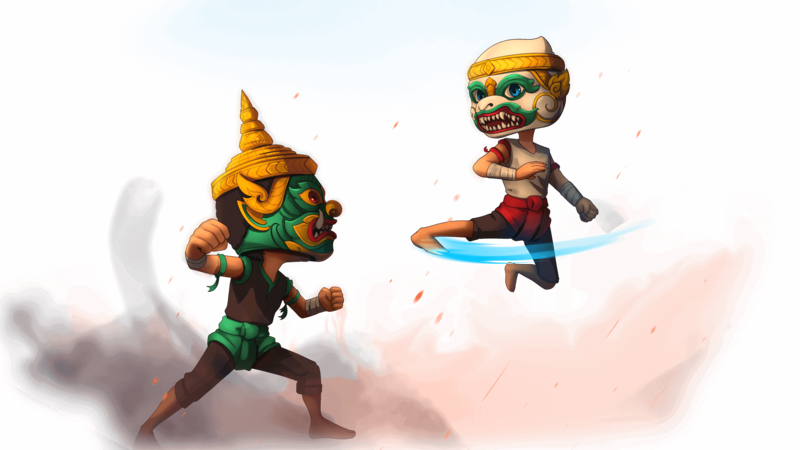 Find the games made in Cambodia by Cambodian. The rule is simple, stay alive. You need a strategy to win. Be a hero to save the world from giant mosquitoes. How many zombies can you hit with a single ride? Inspired by epic event-"Churning of the Ocean of Milk" in Mahabarata. Top #1 on Apple AppStore (Cambodia)*. *Based on AppAnnie.com Top Charts report for iPhone-Cambodia-Overal 19th - 23rd November 2018 (Water Festival, Bon Om Touk). What's more fun than having fun together with family and friends? 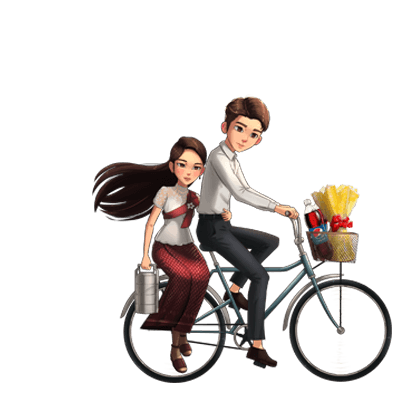 Change your face with carefully hand drawn cute character, add some text, export the eCard video and share it with your family and friends. And you will, Lmao. First debut in 2016 on Google Playstore, then server went offline for 2 years. 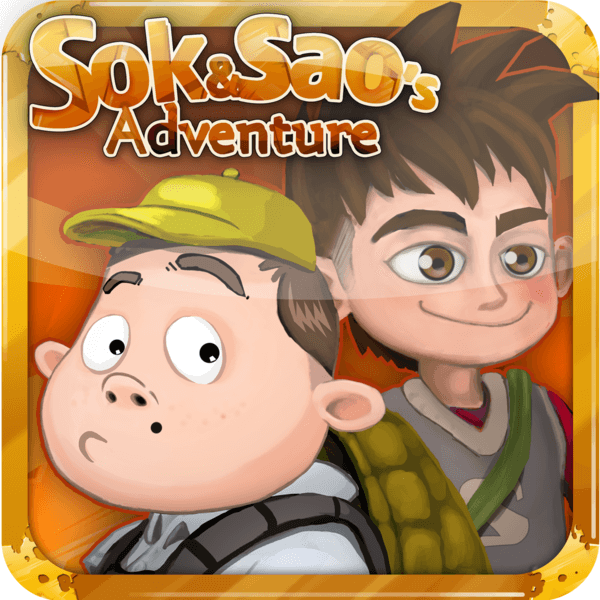 Now this Online Khmer Game is re-released, made available on Android and iOS, with new backend faster servers. This is the First Largest ICT event in Cambodia, and we will be there to show our latest game. 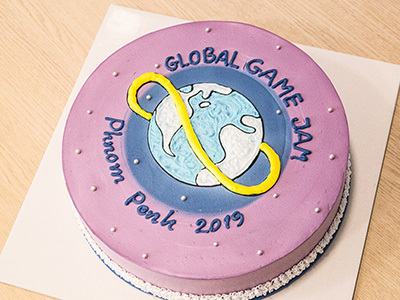 GGJ2019 Phnom Penh this year was amazing, Cambodia got 5 games from 5 teams which spent 48h to do it. Thanks STEP IT Academy for hosting and organizing the event and DirexPlay was happy to be able to support GGJ2019 again. This was our first award, and it was the first place in the national ICT competition. JAILBREAK The Game was the product that submitted and won the competition. 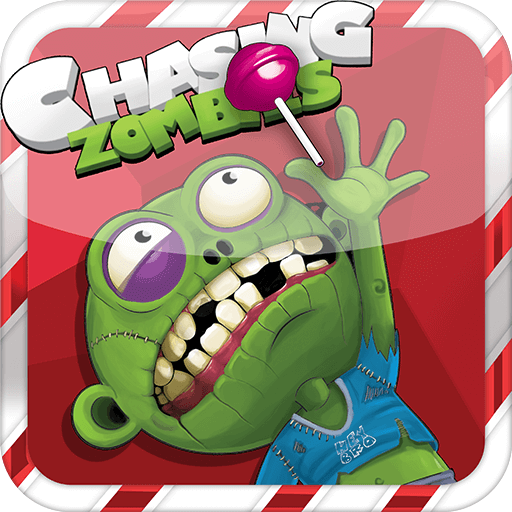 It was the official mobile game that made in collaboration with the local movie. It is simple, we do what we believe in and we do the way we do. We're in electronic fun space. So everything we do is all about making fun contents. every sing game that we build are gone through research and integration of art and culture of humanity. We make fun game, so what? We publish them, and we also license them to local and internation business that want to utilize games as their digital campaign for their digital marketing. Go fast, go alone. Go further and longer, go togther. On our journey, we also commit to contribute by sharing our knowledge and expeirence to help building community for game development industry in Cambodia. Ideas come from everywhere, Everyone deserves to speak up. Tell the community your cool game ideas. Fun is the core fundamental. Creators understand how game can help, and could harm. and what to do about it. Privacy is very important for us. And we do care about yours personal data. We always tell you in the game. Made with Passion and Love in Cambodia by Cambodian.